On our first day of shooting, we decided to shoot a segment in school as we could easily manipulate the lighting / setting with equipment from school. 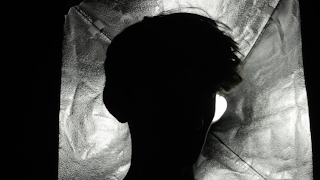 We used the black screen to cover the windows to obstruct any light from seeping in and then used a stand-up light to create the lighting we wanted. Using a close-up shot of Taylor's eyes immediately creates an intimate mood with the audience as you're extremely close. 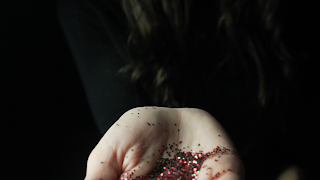 We used glitter as a prop as it adds a fun feel to the music video. Specifically using red to portray the connotations of love. 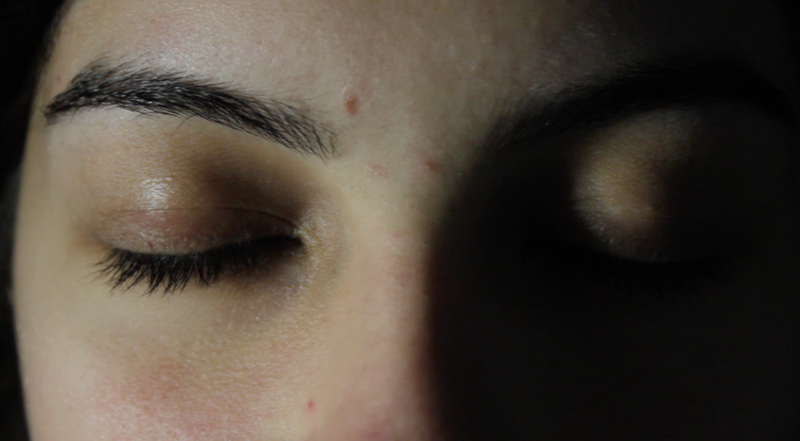 these are some stills from clips we shot. Technical fault - Problem with our camera.